Copyright 2019 – OTC Markets Group Inc. This topic contains a poll: ‘Target Group Inc. (CBDY)’. 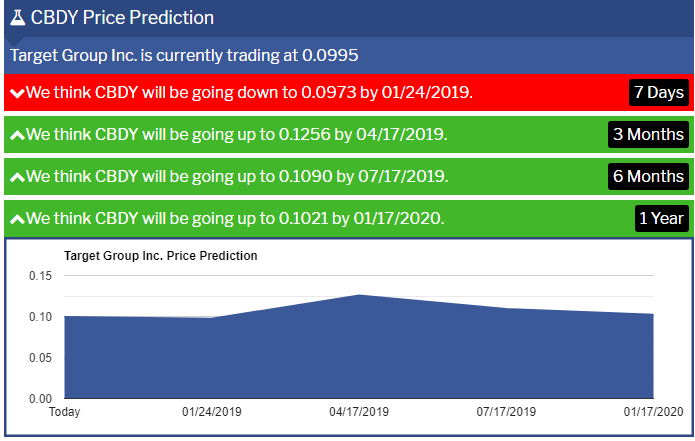 We think $CBDY will be going up to 0.1256 by 04/17/2019. 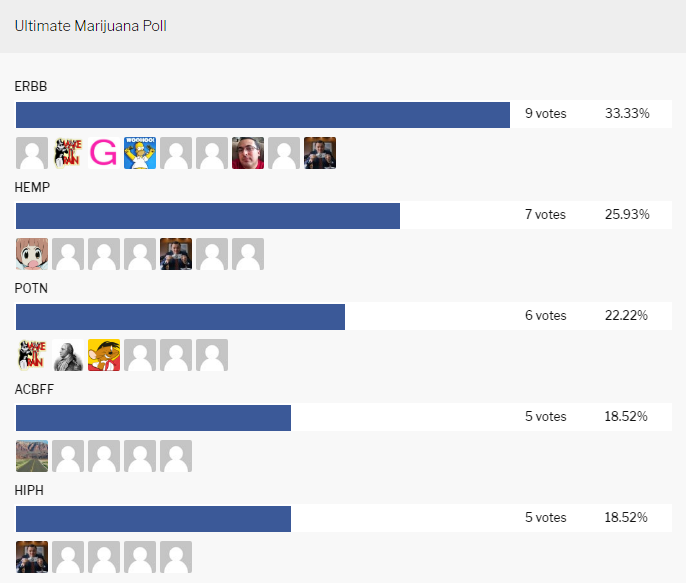 *Take our Marijuana Poll ->Link. $CBDY MILESTONES FOR TARGET GROUP INC.